Per suggestion from my amaze (!!) readers- shoutout to Jessica - I'll be bringing a whole new shebang to STSS this year. 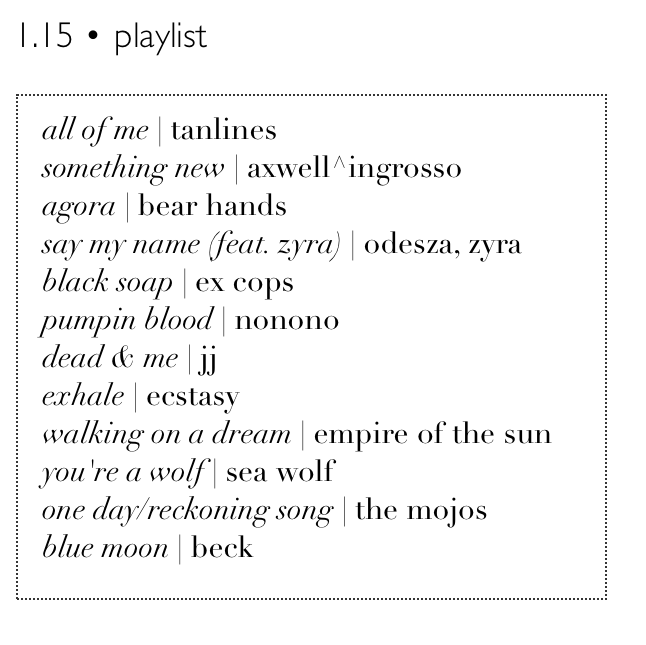 Here is the first of twelve monthly playlists from yours truly. I've spent my sweet time curating some of my latest jams and some old goodies, so give it a listen and let me know what you think. My #dwc girls and I have set up shop at @shop.dwc on Instagram. Follow us at our brand new @ for a chance to shop our closets.